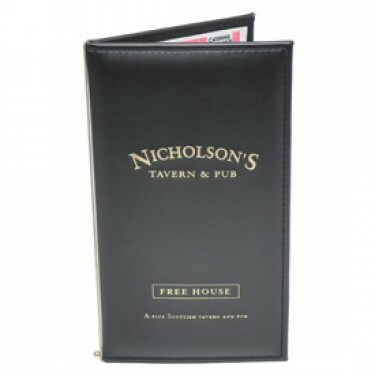 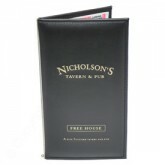 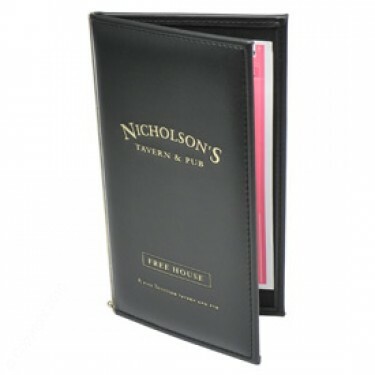 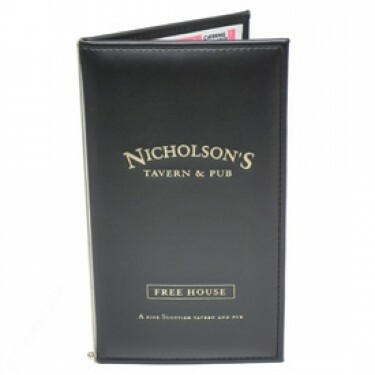 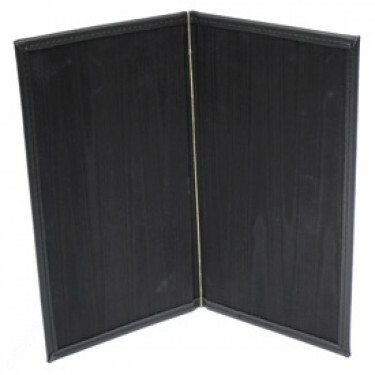 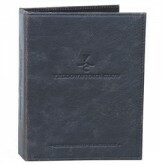 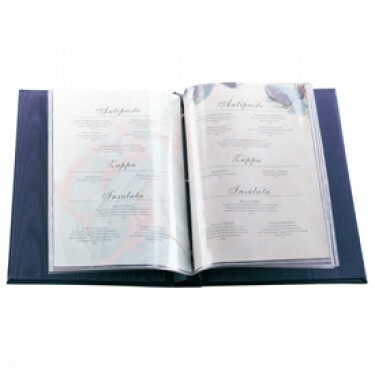 Wine Menu Covers or formerly known as our Captains Wine Book category - choose from a large selection of top industry multi-tier quality covering materials for your wine list menu covers. 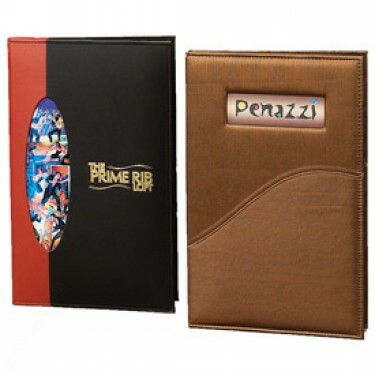 Take a step forward to the modern trends with Custom wine menu covers, custom wine menu cover sizes and custom wine menu styles available. 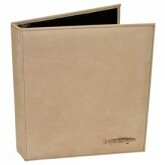 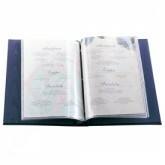 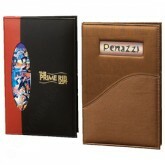 Captains Wine Book-8 1/2 × 14"
Captains Wine Book 8-1/2" × 11"